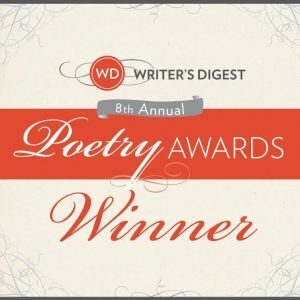 One of My Poems Won 3rd Place in the 8th Annual Writer’s Digest Poetry Competition! Throb of muscle and sinew. Sweet tooth en plein air. across a simple sage-blue sky. all that the gods have hidden.